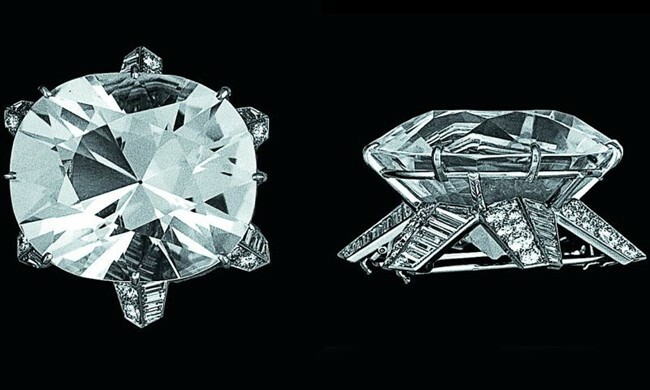 Cartier has a knack for turning diamonds into stunning works of art. 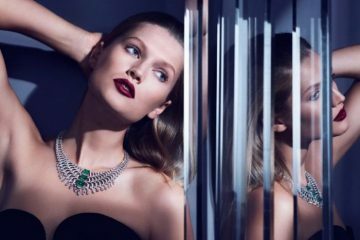 There are many famous pieces created by Cartier that have etched themselves into the modern lore of the world of fine jewelry. 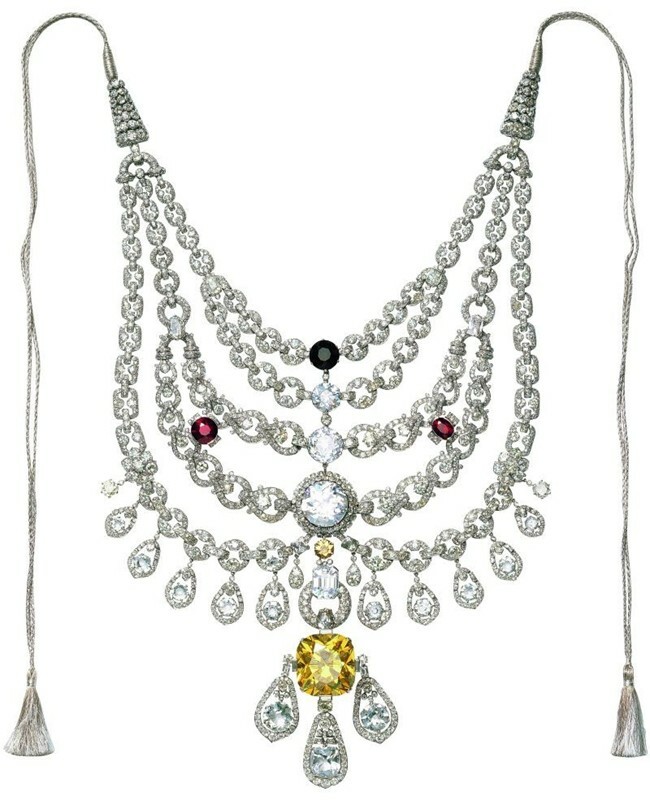 In fact, Cartier’s done such a good job that there are too many outstanding creations for us to list them all here. We thought we would narrow it down to a more manageable scale and picked out Cartier’s more legendary pieces with magnificent stones. 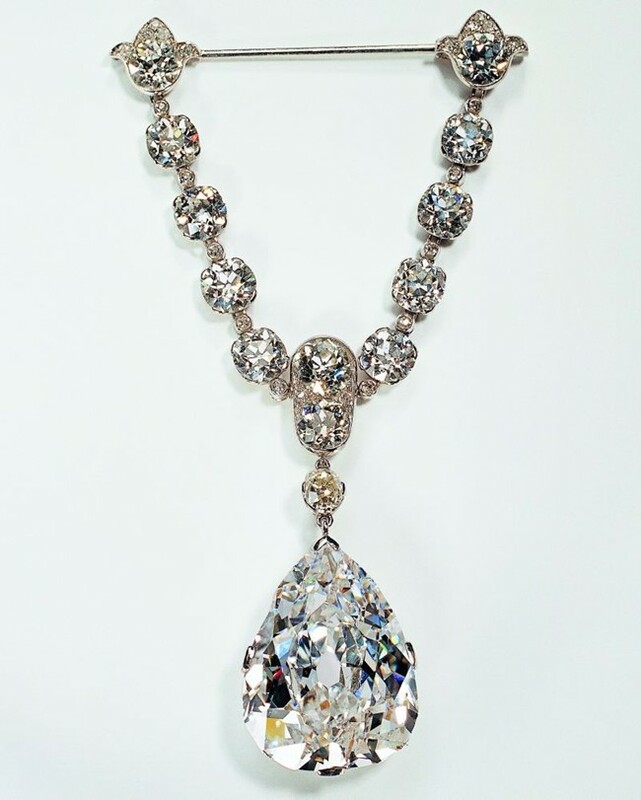 In 1969, three bodyguards escorted Elizabeth Taylor in Monaco when she wore her legendary 69.42-carat diamond for the first time on European soil on the occasion of Princess Grace’s birthday. 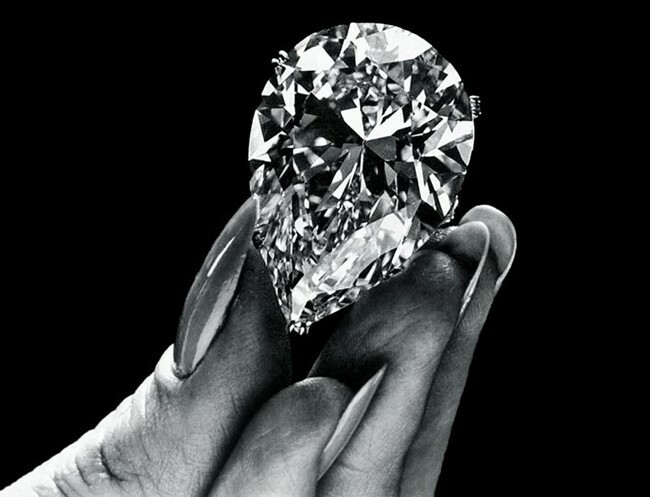 Originally fromSouth Africa, this legendary stone, today known as the Cartier-Burton-Taylor, was first purchased by Cartier in 1969; never before had the price of a diamond ever exceeded one million dollars at a public auction. A determined Richard Burton convinced Cartier to sell him the stone. 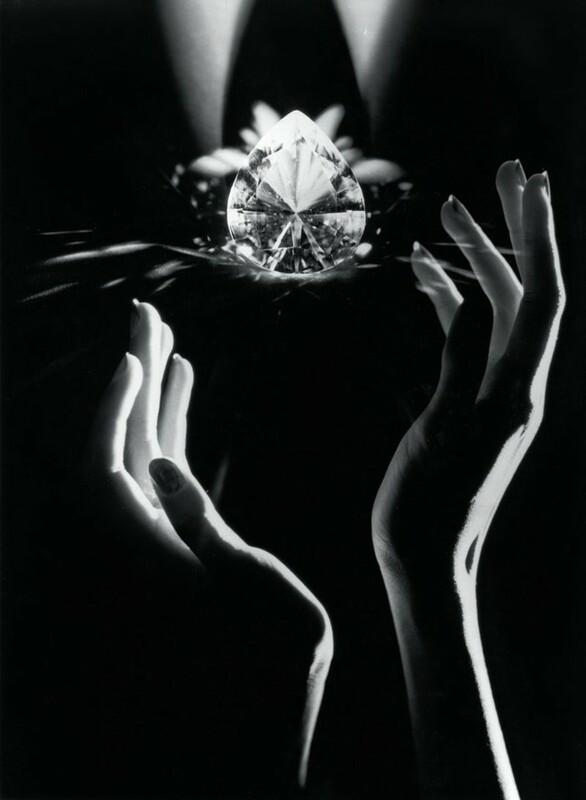 The jeweler accepted on condition that the stone be exhibited in the windows of the 5th Avenue boutique in New York. 650.80 is the carat weight of one of the largest and most famous white diamonds in the world, when it was discovered in South Africa in 1895. Sent to Amsterdam, the Jubilee was transformed by lapidaries in 1897 to 88 facets. Presented in Paris during the Universal Exhibition, it was re-worked at Cartier by Jeanne Toussaint, who designed a modern and stylised tortoiseshaped brooch in which the magnificent 245.35-carat diamond was surrounded by baguette-cut diamonds.